880 S. R. 97 W.
The Days Inn Bellville is nestled in the heart of beautiful, scenic Ohio just off I-71 at Exit 165. Our hotel offers Free Wireless Internet, Free Daybreak Breakfast and Free Local Calls. Our rooms feature Iron and Ironing Boards, Hair Dryers, Cable TV, HBO and AM/FM Alarm Clock Radios. You can take an evening stroll to enjoy Troyer's Dutch Heritage Restaurant where you can savor the aroma of their baked pastries and traditional Amish cooking, as well as shop their distinctive Amish Store. We are the place to stay in the Mansfield/Bellville area, whether you're here for the races, skiing or to enjoy a find round of Championship Golf. 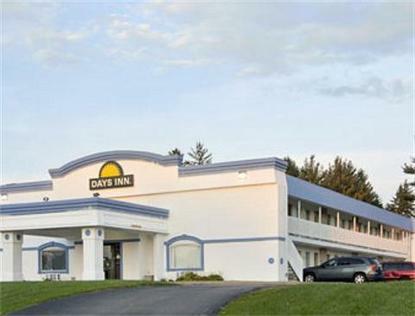 Our Days Inn combines a host of amenities and friendly services making us the best value under the sun.